Welcome to our alpine plant nursery! 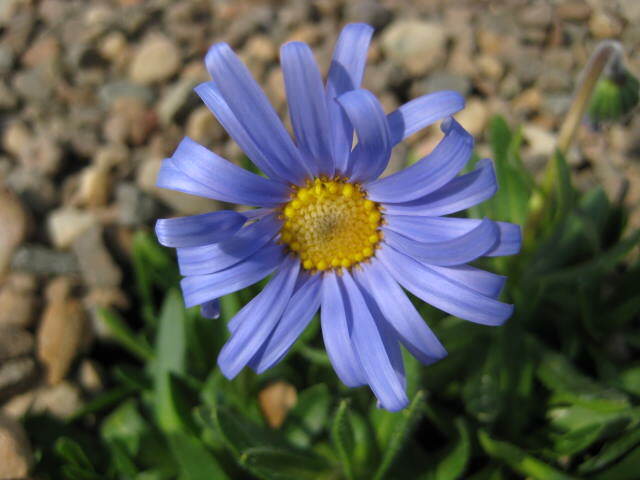 We are a small, specialist alpine plant nursery selling exclusively online to gardeners in the U.K., from beginners to experts. We offer a wide range of quality, hardy alpine and rockery plants, every one propagated and grown by us on our exposed nursery in Scotland. We dispatch all year round. 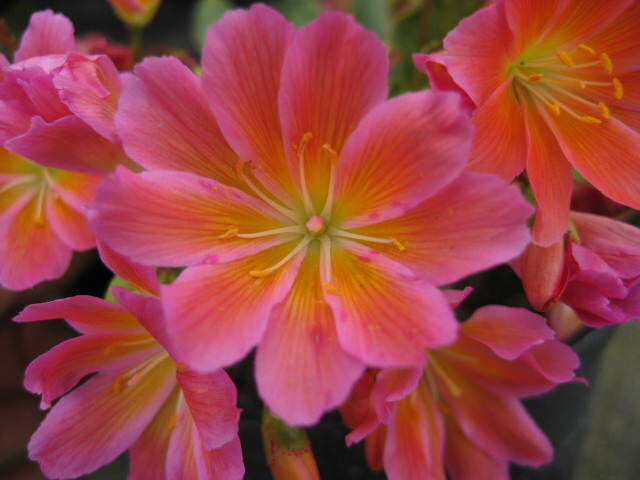 Established in 1988, we have over 30 years experience of growing alpines and have been selling online since 2012. Our plants are grown without peat in our own specially mixed compost containing loam for the best start. Our entire website is fully secure for safer browsing and buying - look for the padlock symbol! For Spring and Summer 2019 we offer a wide range of alpine plants all grown to the highest standards for delivery in the U.K. We also grow a very wide range of named Sempervivum (Houseleeks) and Helianthemum (Rock Roses).